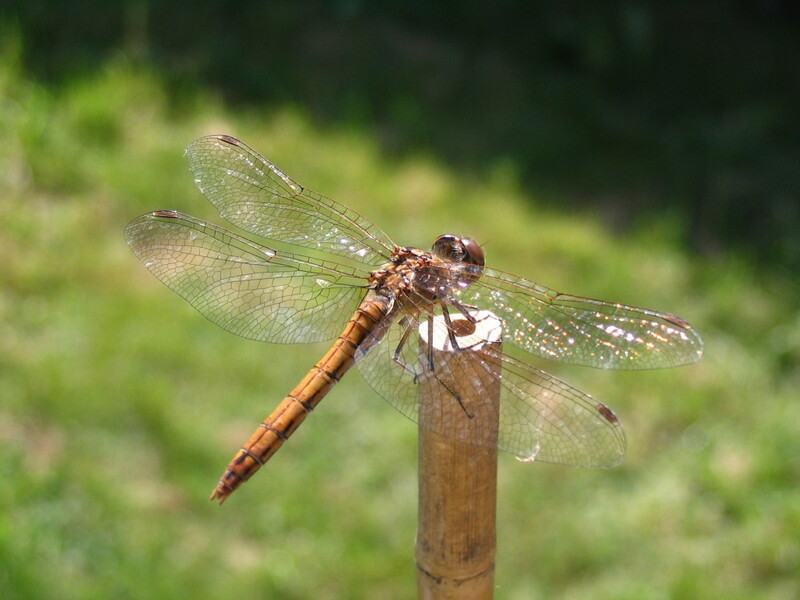 Added photos of dragonfly to watch or download. You can use them e.g. as desktop background.